The continuing global shortage of Thompson seedless raisins is beginning to create supply problems for the UK. Europe required raisin tonnage from Turkey. These would either be genuine Turkish Thompson seedless raisins or dark coloured sultanas. This year, however, the lack of rain just prior to the Turkish harvest meant that there was less dark coloured fruit than usual. Available stocks in Turkey are therefore limited and prices have increased, following the catastrophic damage that occurred to the US raisin crop this year. US raisin prices have continued to increase, with some packers offering select Thompson raisin at levels above USD1.65 per pound c&f Felixstowe. This equates to a sterling landed price in excess of GBP2,500/tonne (USD3,540/tonne) ex-UK store. 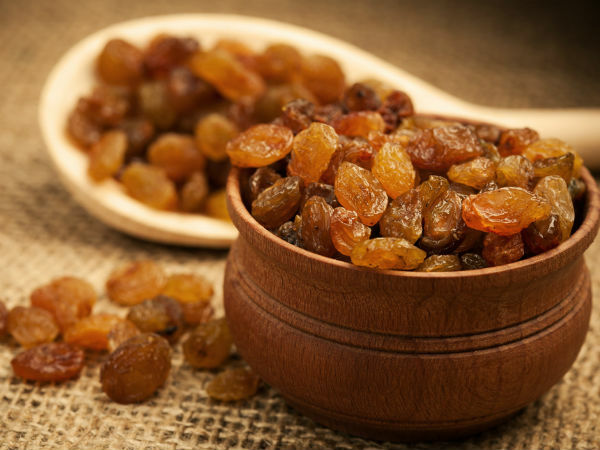 UK market demand for US raisins has reduced because of the high US prices, but the reality is that, at present, there are few alternatives if customers need raisins for prompt shipment. It does seem unlikely that US raisin prices will reduce this season and early indications suggest that the 2018 US crop will also be of a modest size, so supply problems may continue for the rest of the year. The good news is that the South African vine fruit crop continues to progress well, both in quantity and quality. 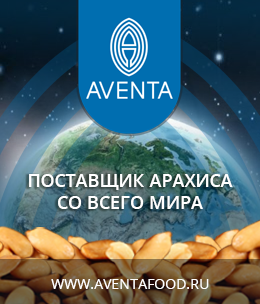 The harvest has just begun, and an early forecast puts it at between 55,000-65,000 tonnes. The weather remains the critical factor at this stage of the harvest, and although the forecast is good, rain showers can often happen without warning, but the biggest threat is hail damage. New season prices are expected in the next two or three weeks. The Turkish sultana market remains unchanged, with No. 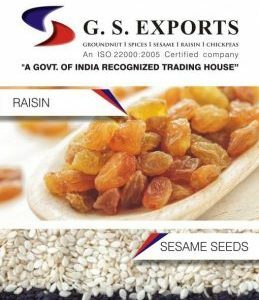 9 sultanas quoted between USD1,750-1,800/tonne fob Izmir. This seems relatively cheap compared with raisins and currants. 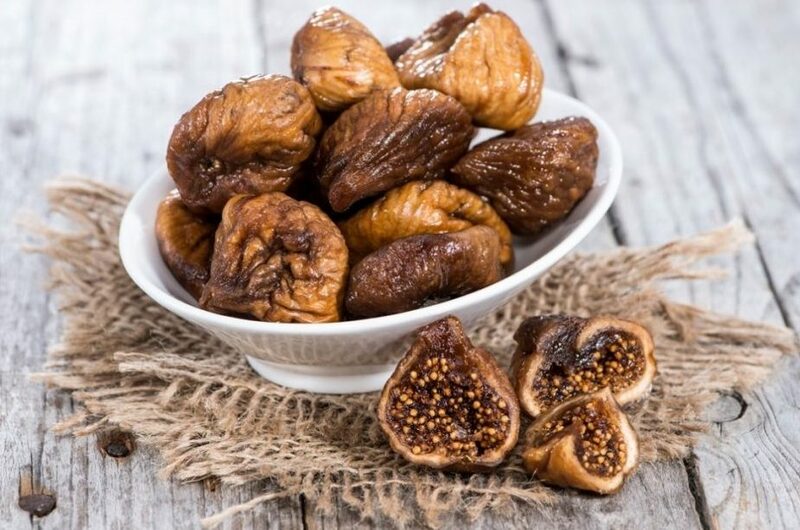 It is likely, therefore, that demand for sultanas will increase as buyers change their recipes in an effort to try to hold down raw material costs. The exports in 2017 crop have a 20% plus increased export trend continued in January. If there were enough fruit to continue this trend to the end of the season (which we doubt), yearend exports would reach 103,000 tons with a further 15,000 tons of domestic consumption. The Turkish apricot market remains very firm, with the larger size fruit increasing in price. As an indication, whole pitted No. 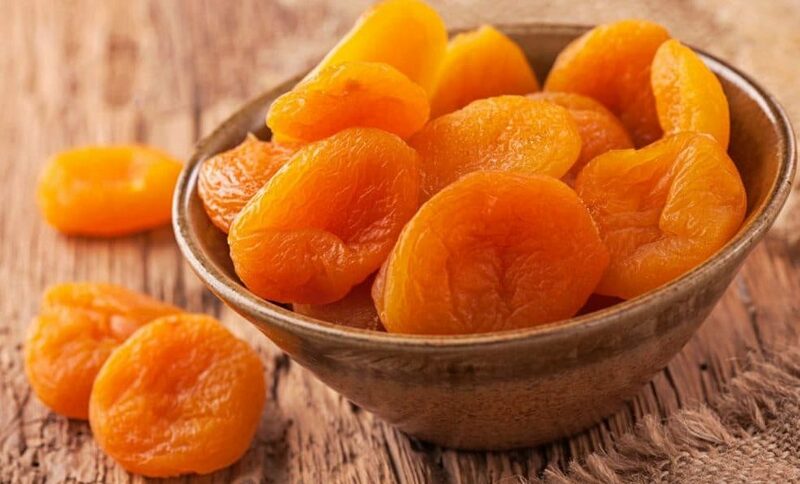 4 apricots are being quoted between USD4,000-4,100/tonne fob Izmir, with whole pitted No. 2s at between USD4,500-4,600/tonne. Part of the increase in cost will be offset by the improvement in the value of sterling, but even so, many UK buyers have been caught by the sudden increase in the price of Turkish apricots, which was unexpected when there is such a large crop. Under normal circumstances we would expect to see the price increase put the brakes on shipments, however, a lot of business, particularly retail has been written at the lower levels, and this will keep the shipping numbers somewhat solid for the rest of the season, the only caveat we would put to this is the possibility of packers being unable to find acceptable quality fruit to ship in the second half of the season. The price has risen 70% since the unrealistically low speculative opening prices, and defaults are being reported. We conclude that the crop will be exported in its entirety, and prices should remain firm. Year to date exports are 34,860 tons, compared to 35,207 tons last year, a decrease of barely 1%. Average prices year to date are $4507/ton FOB compared to $3783 last year, an increase of 19%.